Harrod Sport ® TS1 Wheelaway Steel Mini Tennis Posts, ideal for sports halls and clubs, easily stored away when not in use. 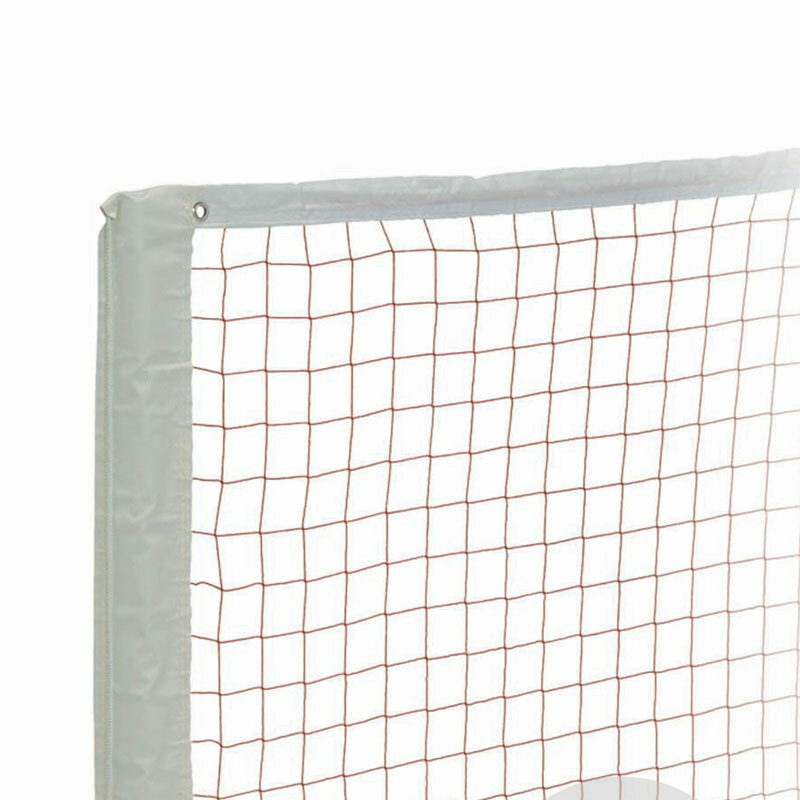 1 x 45mm square mesh Tennis Net. Base construction is manufactured from 40mm solid steel. Detachable 25mm diameter zinc plated uprights. Strong T-shaped bases with built-in weights and heavy nylon wheels. Fitted with rubber pads for floor protection. Total weight per set 19kg. Net size 5.94m x 0.86m. Thickness 45mm square mesh. Complete with a white vinyl headband, cord headline and side pockets. 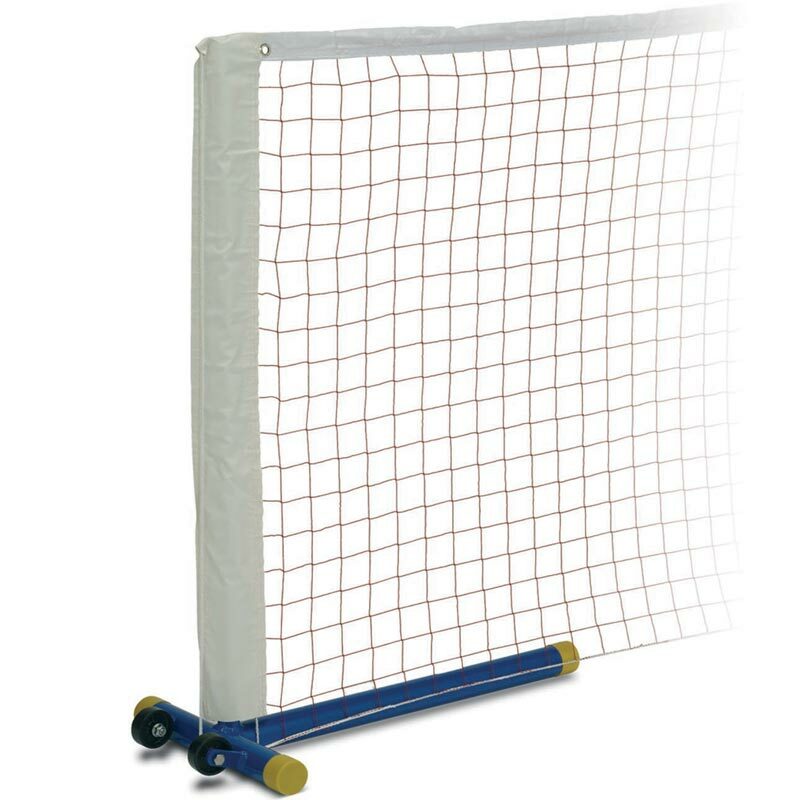 Delighted with the quality of both the Posts and the net (purchased as a complete set). All the family are getting great fun and value from this excellent purchase, which was delivered sooner than expected. Well worth the 5 star rating.